Ever fancied yourself as a ninja? Of course you have! 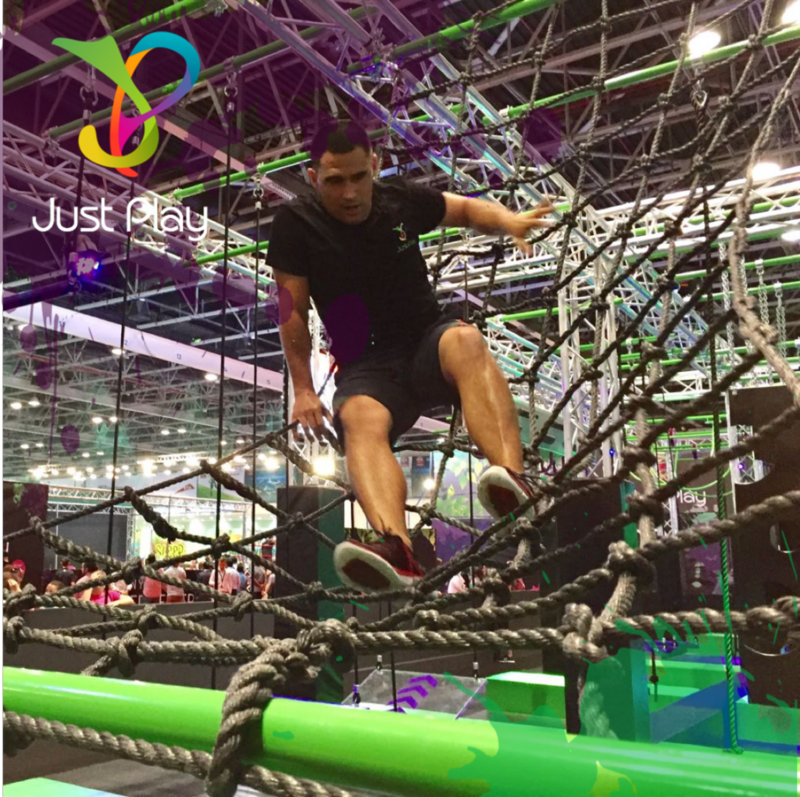 The Ninja Warrior Course is new to Dubai Sports World this year and it’s the ultimate way to keep fit while having fun. Anyone aged six or over can take on the 14-stage obstacle course at Dubai World Trade Centre, for fun or against the clock! Climb, swing, leap and jump through the course to reach the summit, then race to the finish and hit the buzzer to stop the timer. With different routes through the course, depending on ages and abilities, so there’s something for everyone to try. Entry usually costs AED 80 for an hour, or AED 50 for 30 minutes, but we have four pairs of hour passes to give away. Head there from now until September 2nd, when it’s open 2pm to 1am weekdays, and 8am to 1am weekends. To win one of four pairs of passes, answer this really easy question before Monday, 19th June.